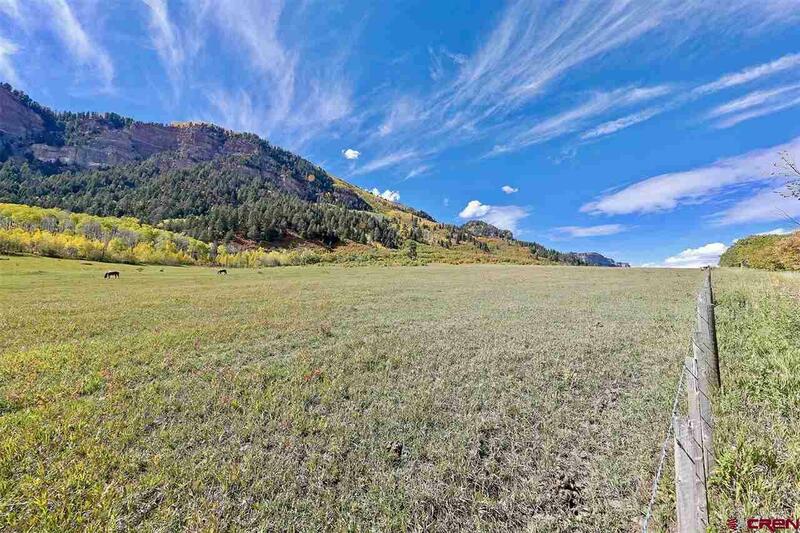 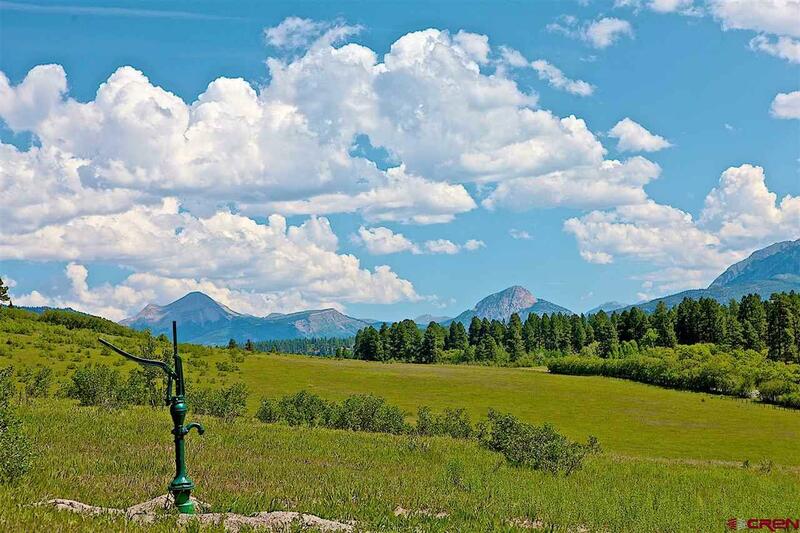 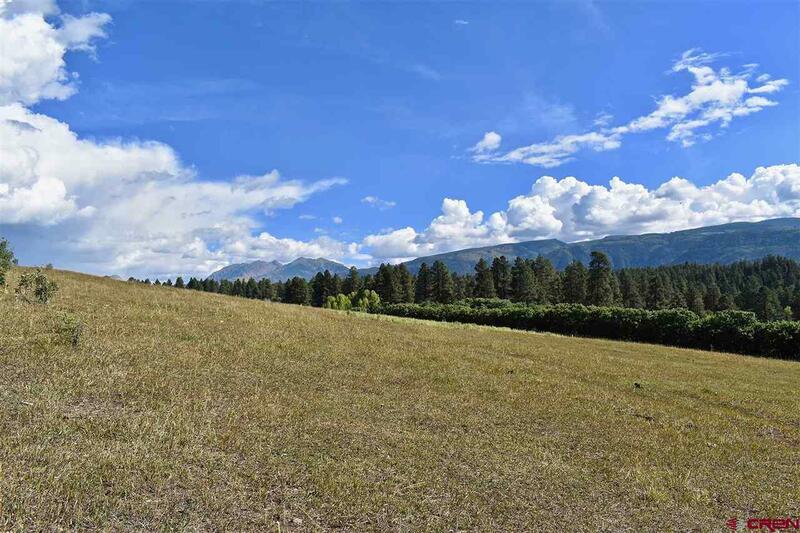 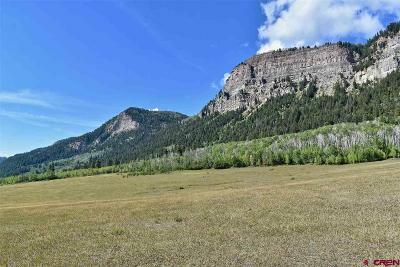 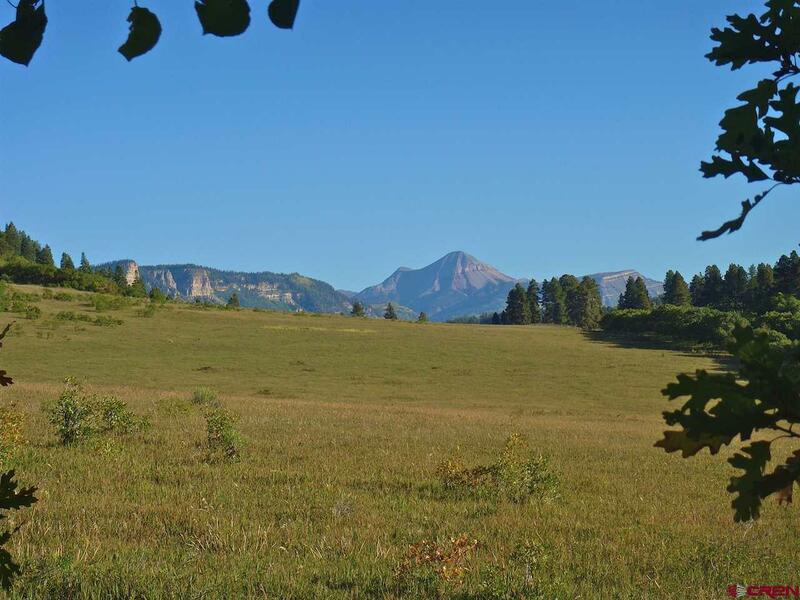 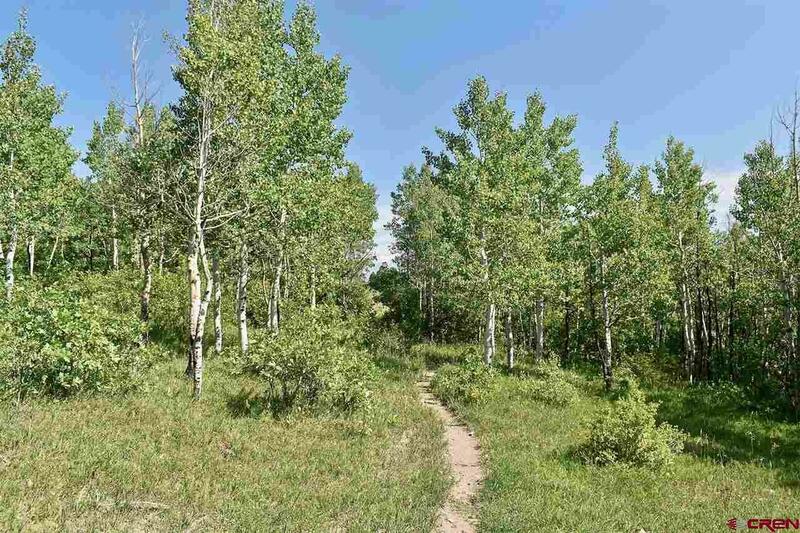 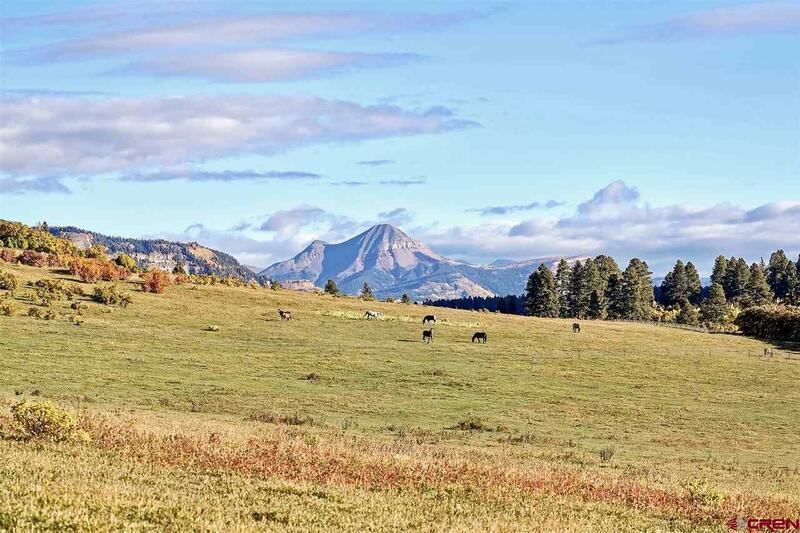 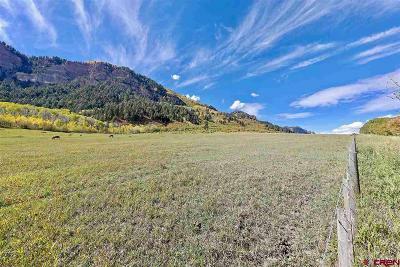 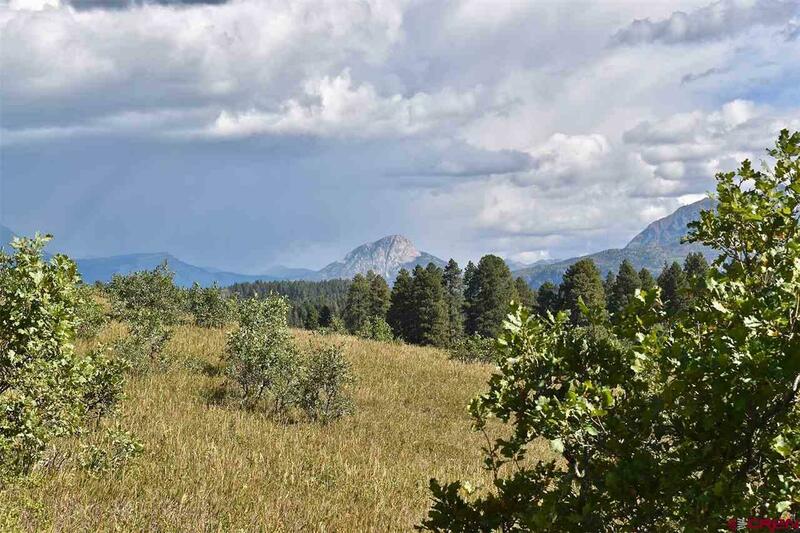 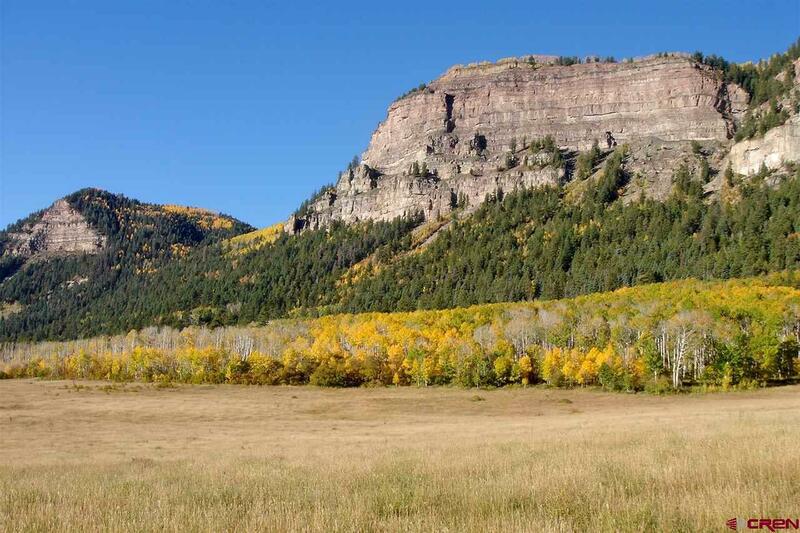 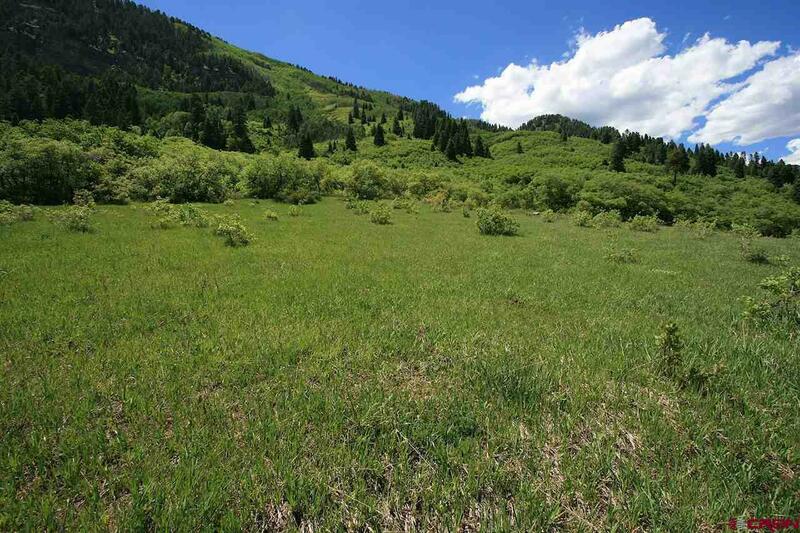 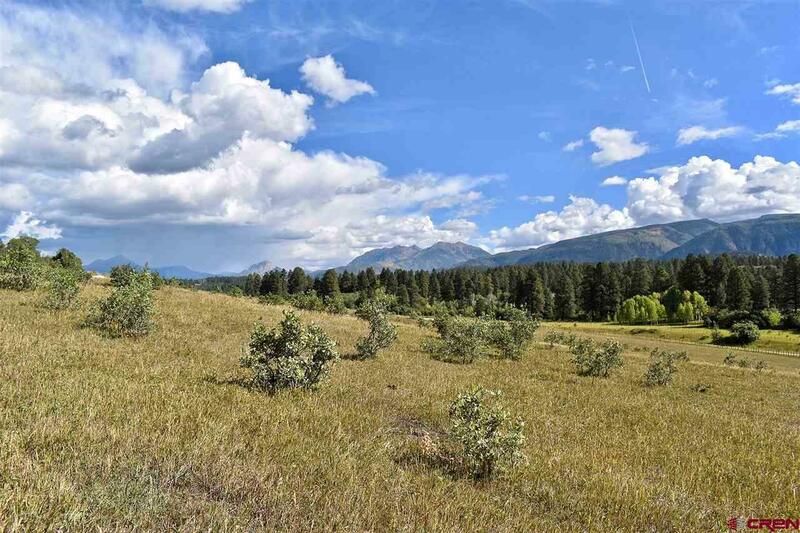 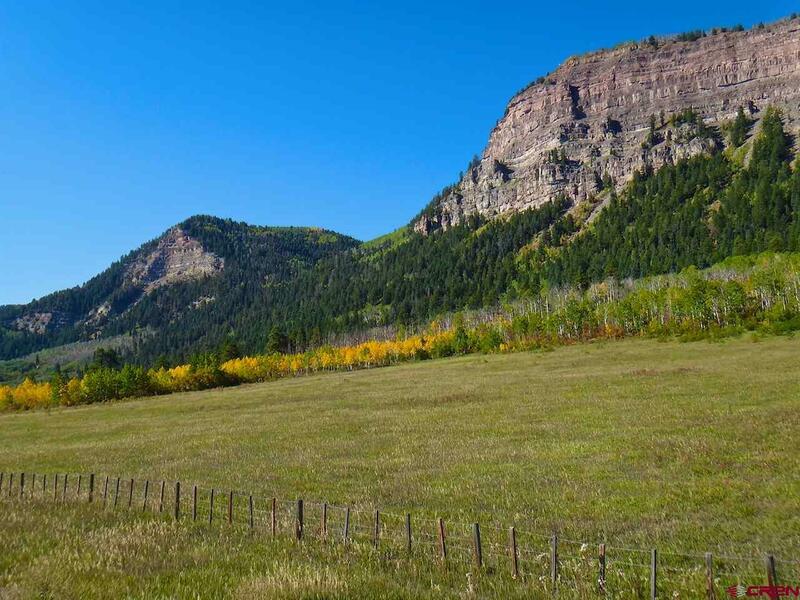 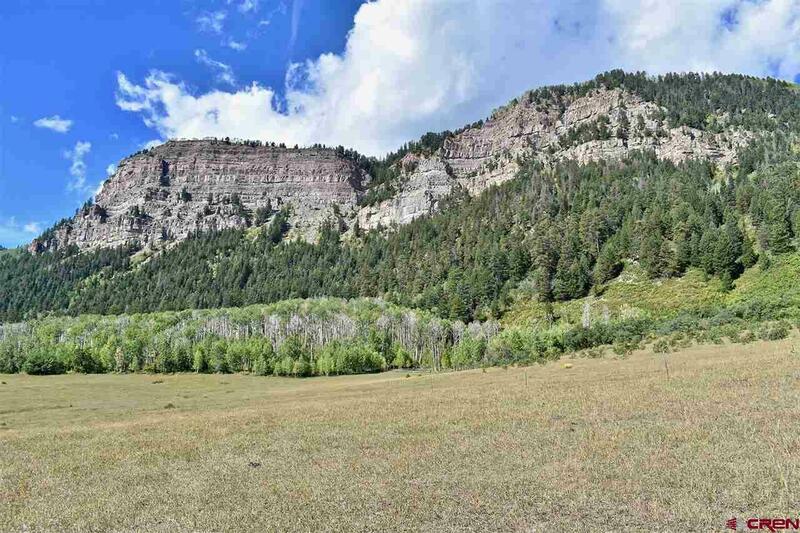 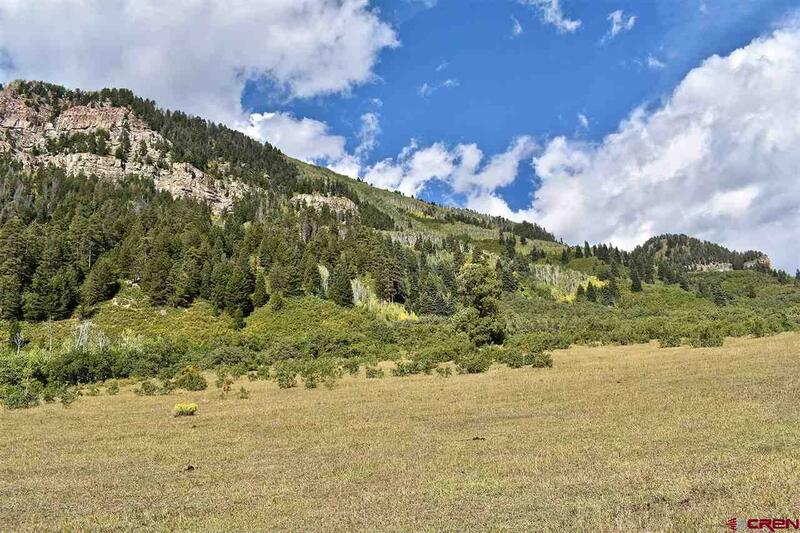 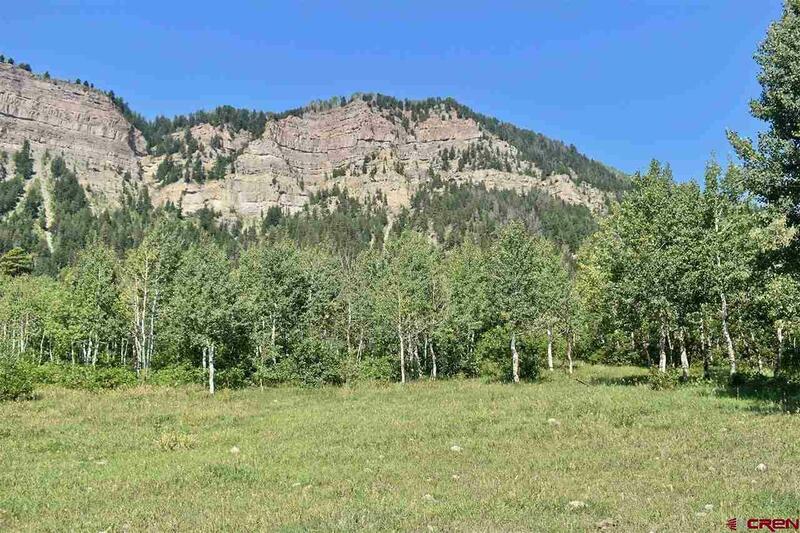 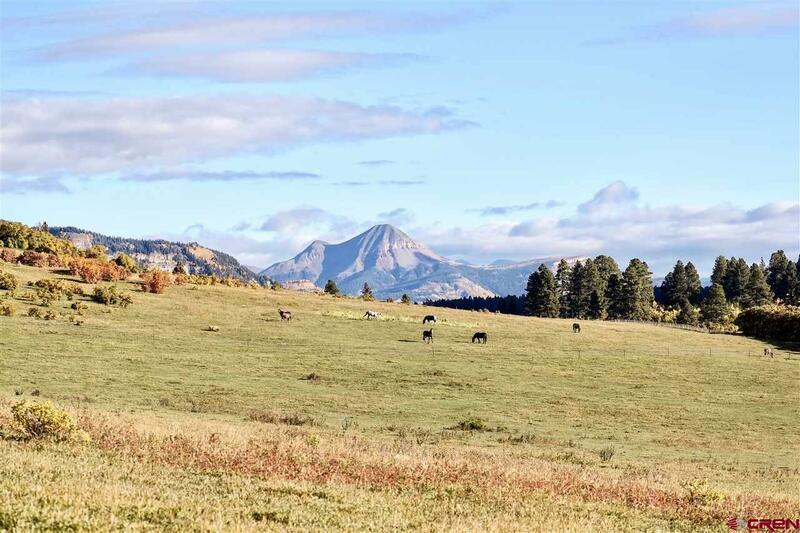 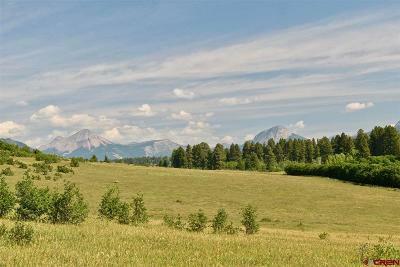 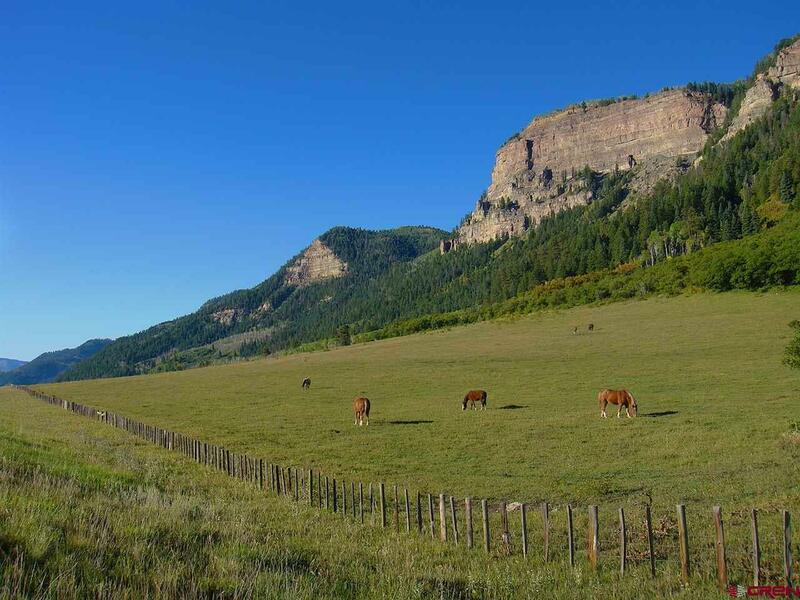 One of the rarest land offerings in the upper Animas Valley, due to its exceptional privacy, ease of access, towering Aspen forests, lush rolling meadows and dramatic mountain views. 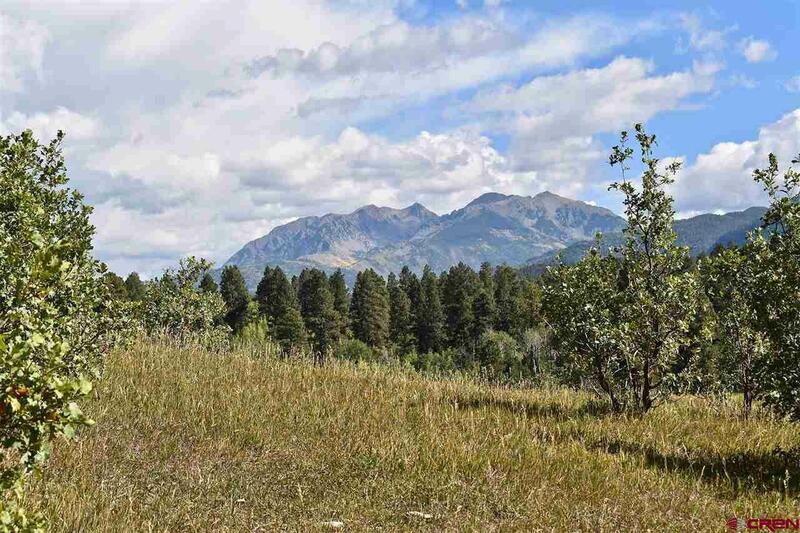 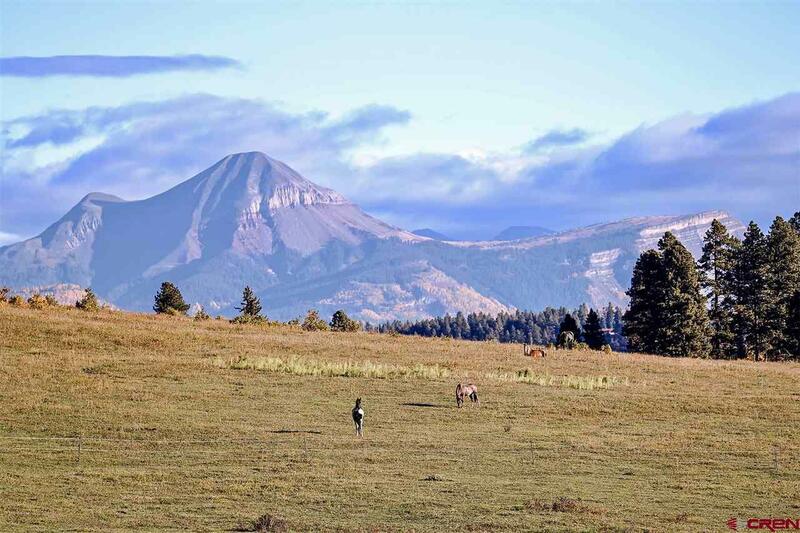 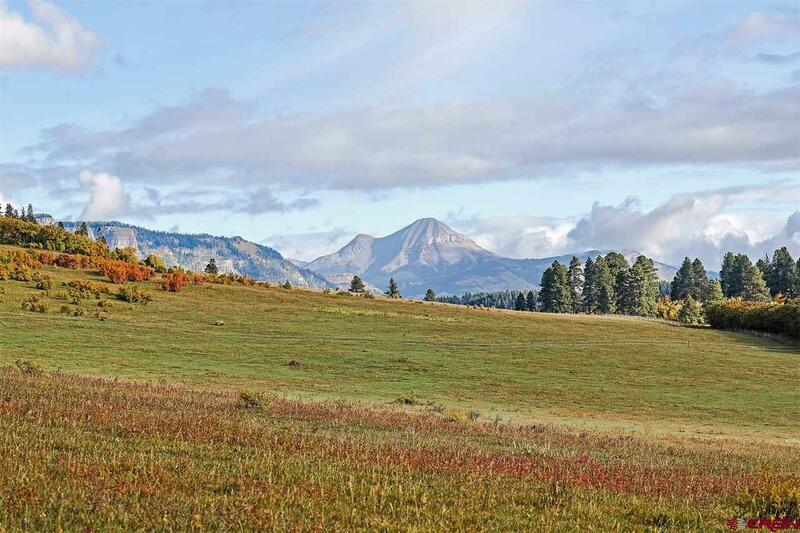 This 76-acre parcel borders the San Juan National Forest and features multiple home sites of rare beauty to create the perfect recreational retreat. Only two families have owned this this parcel since it was originally homesteaded in the 1, 800&apos;s. There is direct trail access to Goulding Creek for horseback riding and hiking. 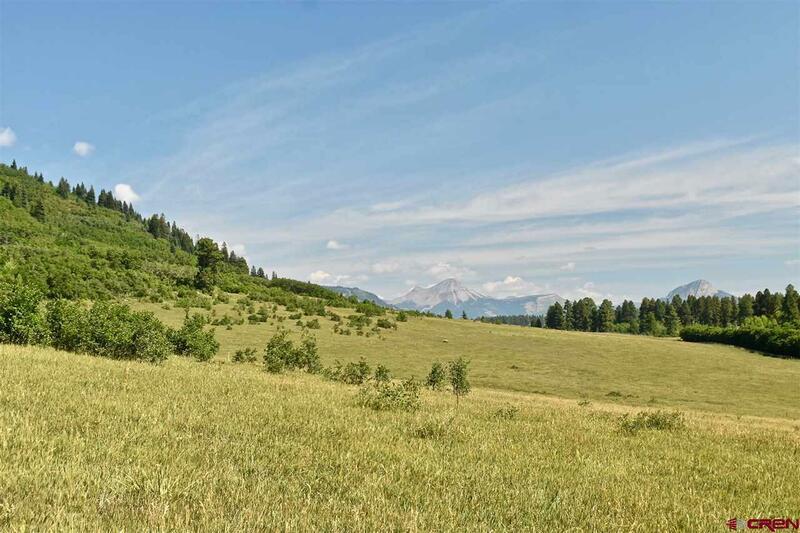 This property provides a perfect blend of privacy, a pristine environment and convenience to all the local amenities. 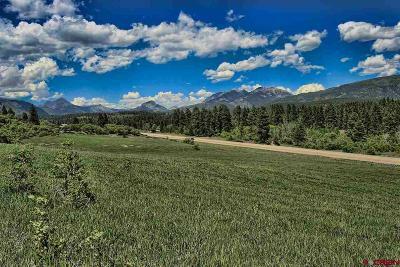 Located on the west side of Highway 550 just south of the Haviland Lake Recreation Area. 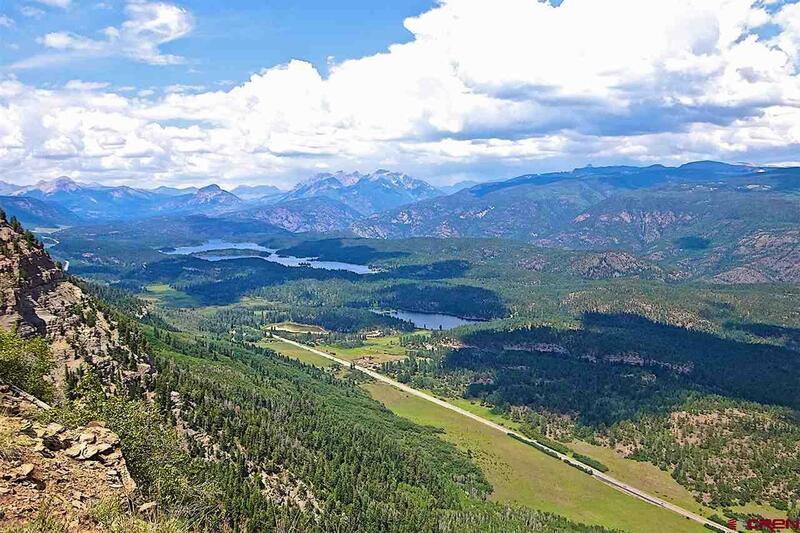 It is less than a 10-minute drive to the year-round activities at Purgatory Resort, golf and tennis can be enjoyed directly across the street at The Glacier Club, and you are only 20 minutes to shopping and dining in Historic Downtown Durango. 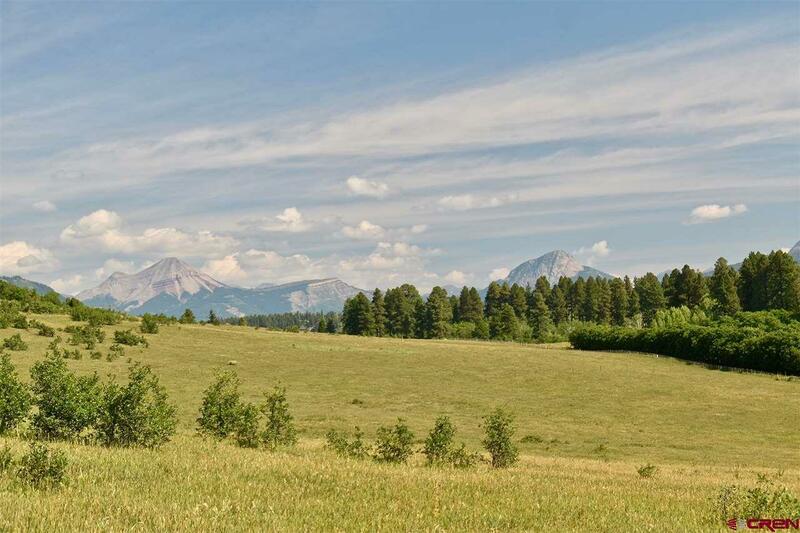 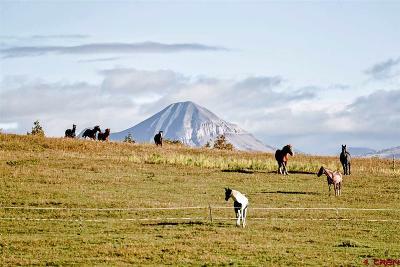 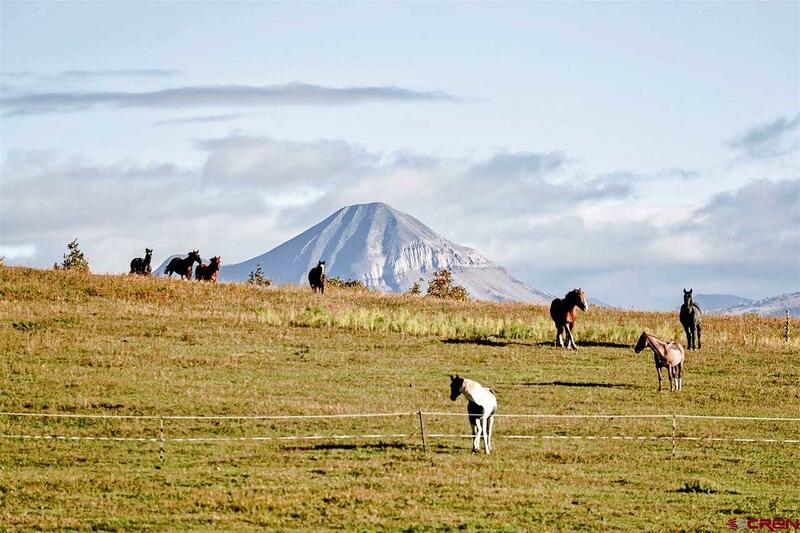 The property is suitable for subdivision or could make an incredible mountain equestrian estate.